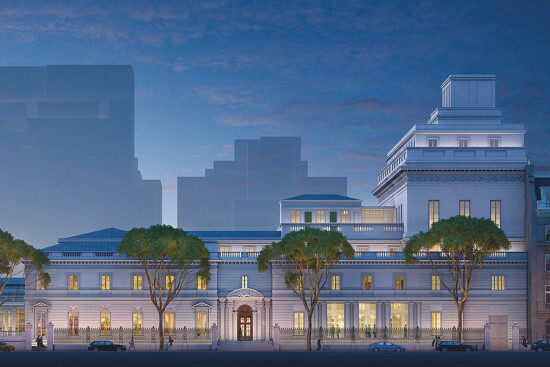 I am delighted with the recent Crit’s praise for the beautifully renovated Cooper Hewitt (AN 01_01.14.2015), but I am puzzled by the inconsistency with regard to the Frick Collection’s expansion plans. The piece says of the Cooper Hewitt, “working within the building’s constraint, they relocated offices to adjacent buildings”—which is precisely what the Frick proposes to do! It goes on to admire the Cooper Hewitt’s “better shop and lovely looking cafe,” but appears to deplore such amenities for the Frick! 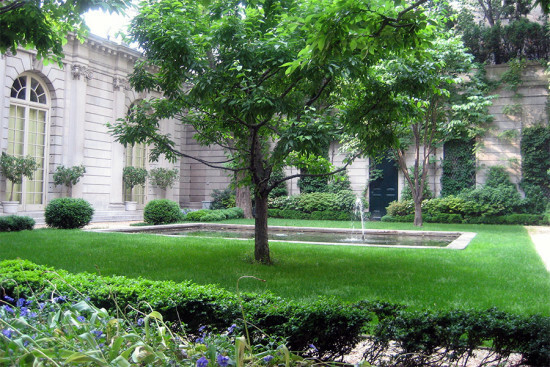 As a longtime New Yorker and lover of the Frick, I want this revered museum to stay (it will) the same; and I also want it to keep renewing itself (it could) in fresh and exciting ways, as every great institution must do or—over time—be diminished. The Frick has challenges with space and visitor services that need to be met: for example, to replace the awkward and unappealing underground galleries with, say, a concert-lecture hall; to create modern, adequate new galleries; to provide a loading entrance and other essential facilities; to widen and make more cheerful and user friendly the too narrow and gloomy reception hall; to integrate the superb library into the museum to be more accessible to the public—and so much more. And what opportunities to seize: open more fully to the public the historic Frick House; better accommodate the brilliant special exhibitions that now have to scramble, if they can find display space at all; enhance publications, public programming, and art acquisitions. (Some say that no way should the Frick be bringing in new treasures! By what authority, one wonders? Would they be happier without the Rembrandt, Ingres, Piero, Houdon, Clodion, and Murillo recently added to the museum?). 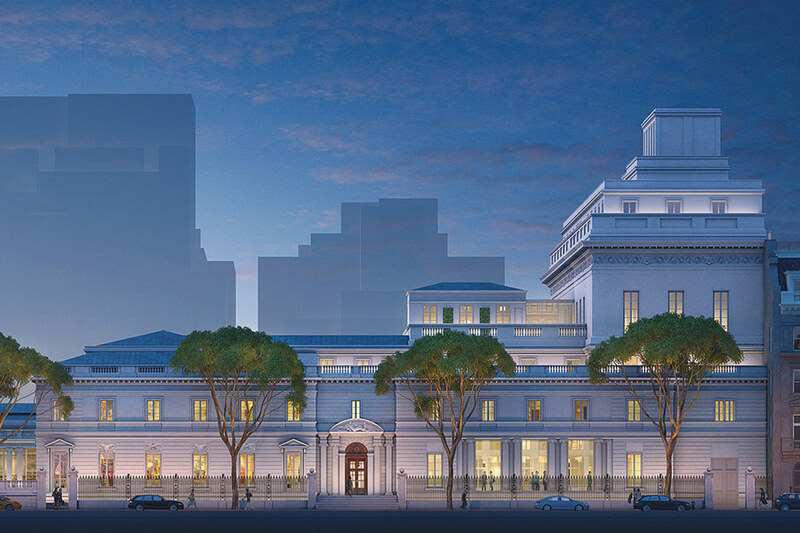 The time is now; given the chance, the glorious Frick Collection could become even grander, even more beloved than it now is. I devoutly hope it will have that chance.